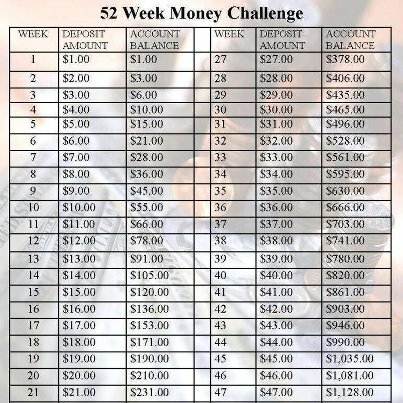 As most of you have read, seen, or heard about, the nation is participating in the 52 Week Money Challenge. It is a year-long challenge to save money on a weekly basis. Ideally, a person should have saved $1378 by Dec. 31. Below is the chart and a link to the Facebook page. 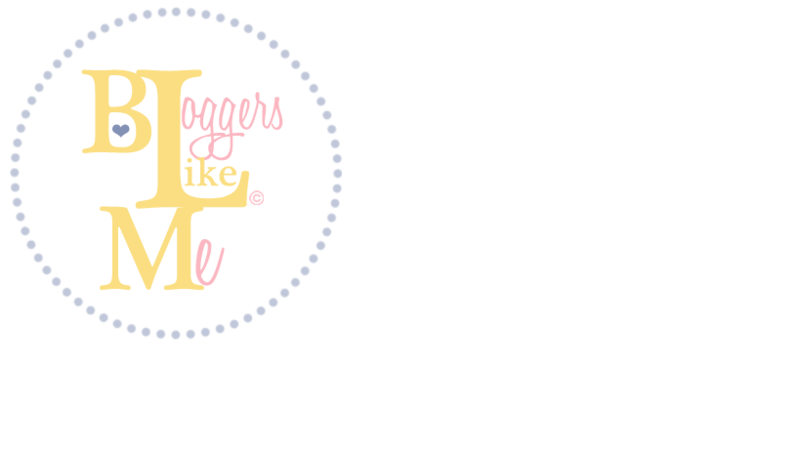 Miss Diva Dollars is participating in this challenge! Will you? Brown Consumerism: Who cares about the Joneses’ anyway? As I reflect back on the holiday season, I think of the major money that was spent. The money spent on buying Christmas gifts for families, co-workers, friends etc. We as people spend a ridiculous amount of money on items that we barely wear or use. This is very true in the African-American community. African-Americans spend almost $1 trillion dollars annually. 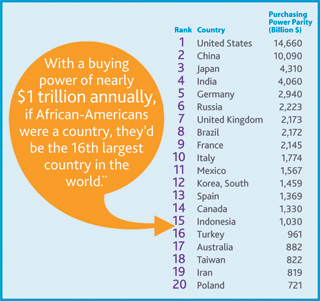 The buying power of African-Americans was compared to that of a small country (See graphic). What do we spend it on? As far as I can tell, the money is spent on frivolous things such as clothes, cars, tvs, and other electronics. Not to sound cliché but we try to keep up with the Joneses’. Who the heck are the Joneses anyway? Could it be our Caucasian counterparts, basketball wives, or rappers? It grinds my gears to see women buying Christian Louboutin shoes with a Pre-Paid Rush card or guys tweeting pics of their Louis Vuitton receipts then texting me if I know of any jobs openings?!?! Something is not adding up! Disclaimer: I am guilty of conspicuous consumption as well. The question is why? It seems like material things symbolizes success or progress in our community. Is our self-worth determined by the size of our rims or the logo on our belt buckle? The media plays a part in our excessive habits. Rappers, video vixens, and thoughts of popping bottles and shopping sprees is seeping into our minds to a point where we perceive it as reality. We must realize that rap videos and reality shows are selling us a dream. A dream that is unattainable on annual salary of $36,000. Brown Consumerism wouldn’t alarm me as much if I didn’t look at the wealth gap between African-Americans and other races. If we were savings as much as were spending, then I would not have a problem. The sad truth is that we spend more than we save. A LOT MORE! According to Census Bureau Information below, African-Americans net worth is 20x less than our Caucasian and Asian counterparts. That is alarming and disturbing. What happened to saving more and spending less? Think about the generations that came before us. Ideally, Grandma and Grandpa worked hard to buy a home in a decent neighborhood, worked 30+ years at a blue collar job, and then retired with a nice retirement nest-egg. Is that idea not cool now? Ask yourself, do you have a savings or money market account? If not, why? We as a community need to get back to those solid financial principles that our grandparents instilled in order to create wealth for ourselves and our families. This is why my blog and other personal finance blogs are so important. Imagine if the $1 trillion that we spend on material things was used for savings and investments. We would be a force to be reckoned with! We must share helpful financial information and create wealth for ourselves. Join me on my journey to becoming financially stable. No, I am not trying to sell you anything. I am just sharing my financial story with you in return that you will tell someone else so they can live a debt-free life.